All good things must -- eventually -- come to an end. Our new, limited, five-week series "Modern Classics" concludes on Friday evening, March 29th, at 6:00pm on Classical 104.9 FM. You'll hear performances by the cellists of Northwestern University, by Anne Akiko Meyers, and by the Steve Reich Ensemble. 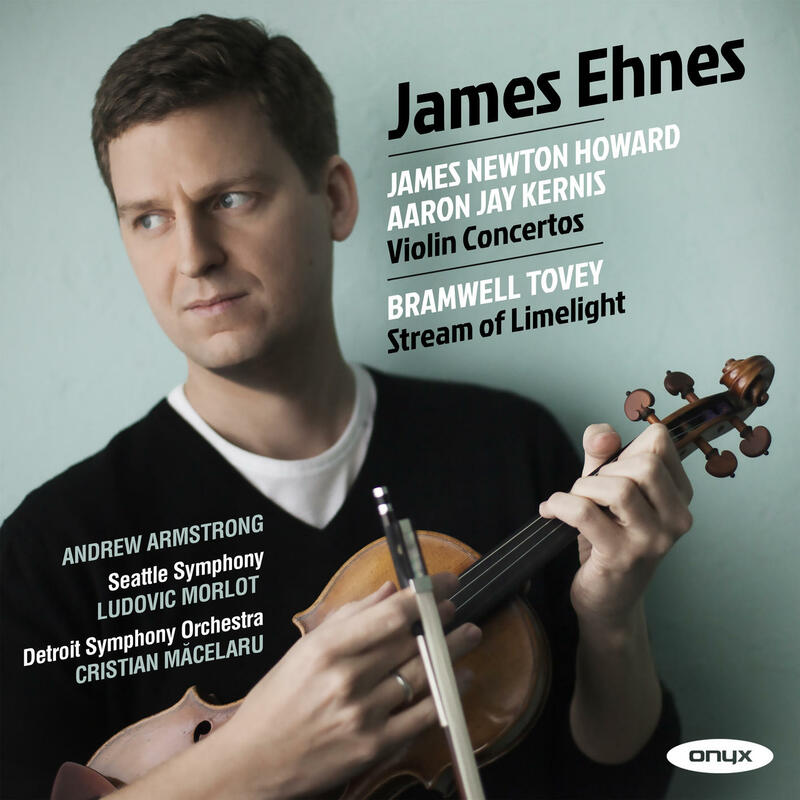 And, to begin the program, highlights from a pair of brand-new American violin concertos -- both written for, and played by, soloist James Ehnes!